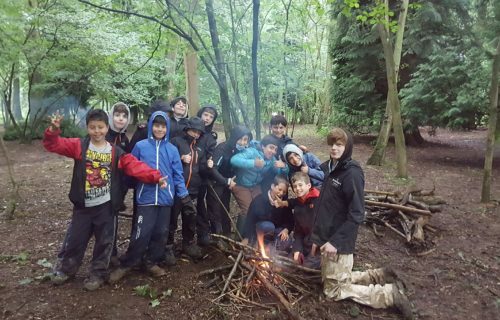 Boys flourish when given access to a wide variety of opportunities, often discovering an interest or talent which may be developed throughout their life. 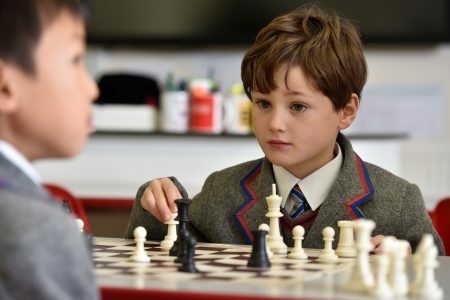 When your son joins Rokeby we not only aim to provide an excellent education within the curriculum, but also to introduce him to an exciting world of activities and clubs to enhance his overall learning experience. Every boy will find an activity or club he enjoys. The extensive programme includes numerous Sports and covers the Arts, Science, History, IT, Chess as well as more general clubs. In addition after school training is available as a free club for all boys in Years 4 to 8. There is an example of a term’s activities and clubs to download below. Download a sample term of our activities and clubs programme.